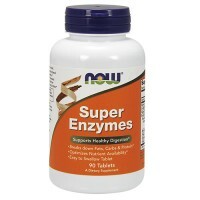 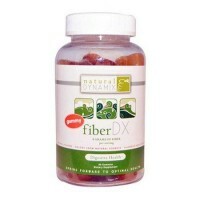 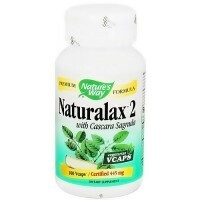 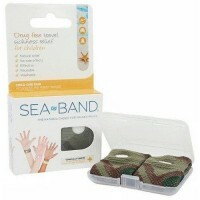 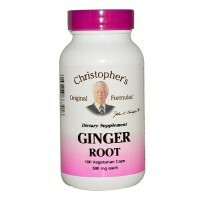 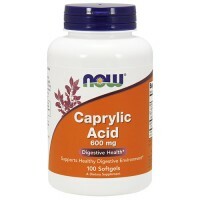 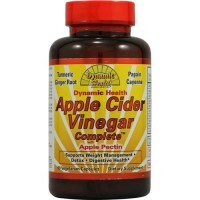 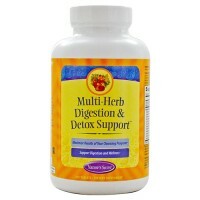 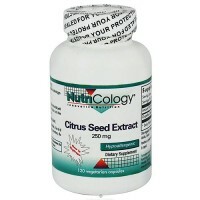 Support the bodys natural digestive and intestinal cleansing processes. 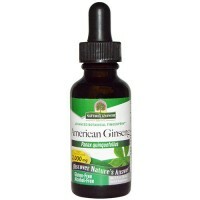 Consists of three sour and astringent fruits: amla, harada, and behada. 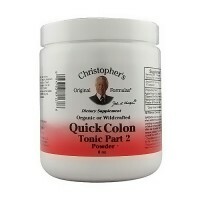 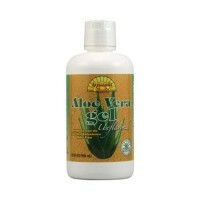 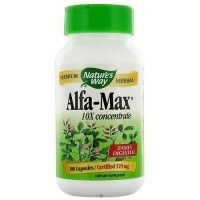 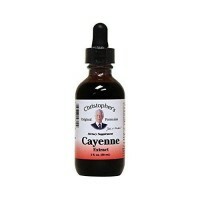 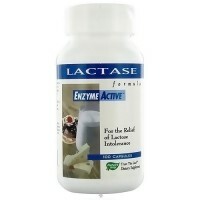 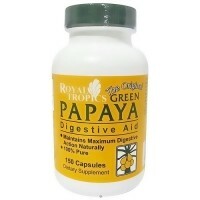 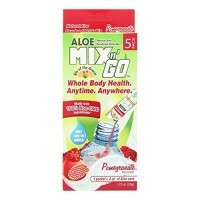 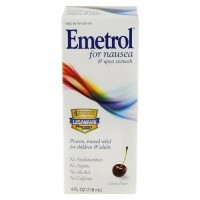 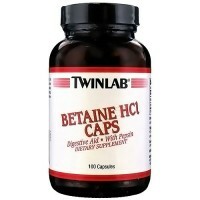 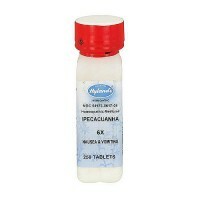 A potent yet gentle formula, designed to support the bodys natural digestive and intestinal cleansing processes. 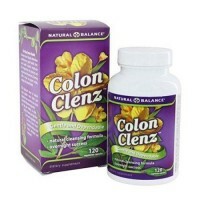 The astringent qualities of the fruits serve to tonify the colon, thereby promoting internal cleansing naturally. 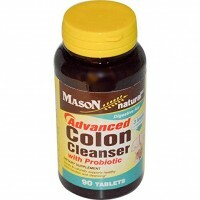 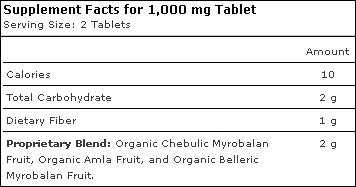 Triphala is the legendary intestinal cleanser and tonifier of India. 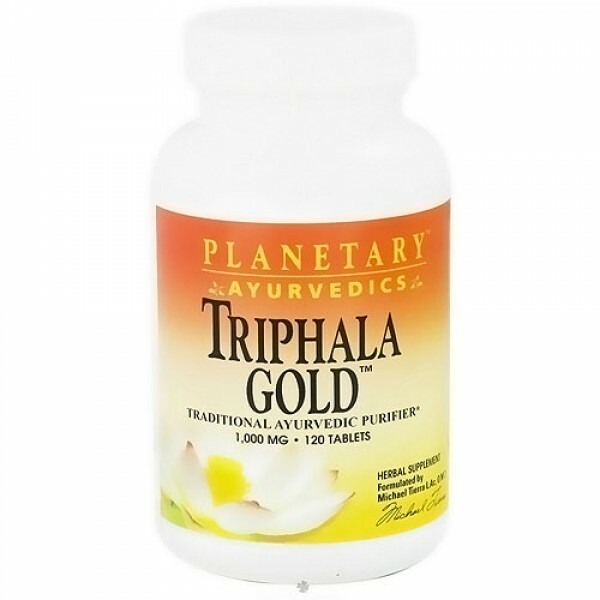 Planetary Ayurvedics Triphala Gold is made with premier, high quality fruits. 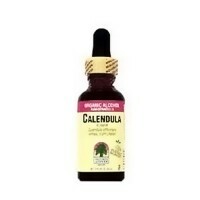 Grown without chemicals and pesticides in the pristine forests of Madhya Pradesh, each fruit is sustainably wildcrafted and processed to maintain its freshness, purity, and quality. 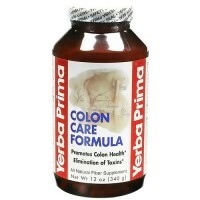 Planetary Herbals Triphala Gold Ayurvedic Purifier is a potent, yet gentle, formula designed to support the bodys natural detoxification and antioixidant processes. 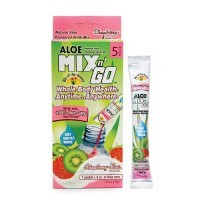 Other Ingredients:Modified cellulose gum, stearic acid, microcrystalline cellulose, and colloidal silicon dioxide.